1. Have a regular Top Cats member sponsor you. 2. Attend a general meeting, introduce yourself and find someone to sponsor you. Regular meetings take place on the first Tuesday of each month at 7:30pm. 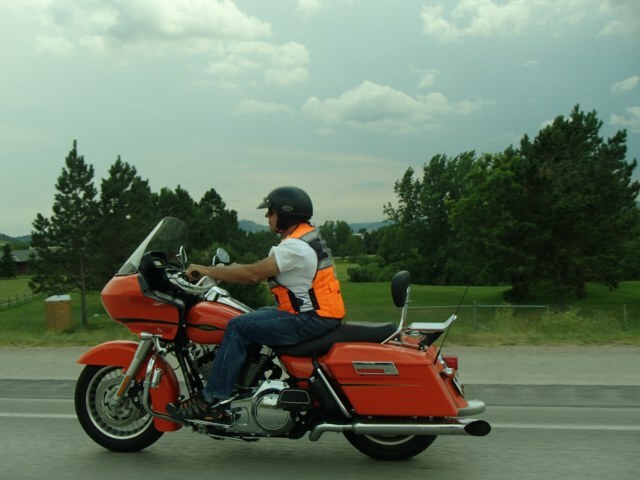 If you’re a motorcycle enthusiast who owns a business or is employed in an executive position with authority over a division, department or other entity within a business, governmental body, charitable or educational organization, you’ll have no trouble finding a sponsor. We offer regular and family membership. Talk to a member for details. 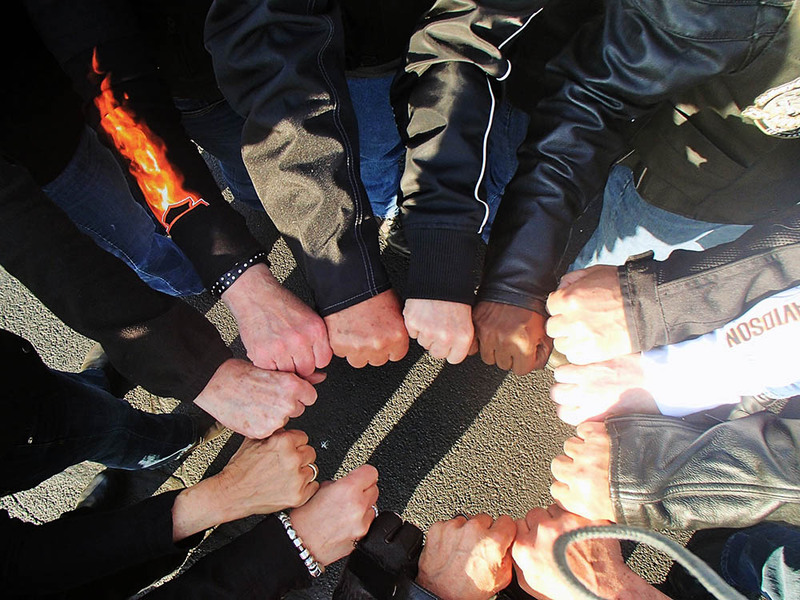 Opportunities to socialize and share the joy of riding with some of the best friends you’ll ever find. Attending a G.R.A.S.S. session is a requirement of all new members within the first year of membership. Members in good standing are encouraged to attend a G.R.A.S.S. session once a year as a refresher/reminder of our shared commitment to safety. To find out more about membership, contact Top Cats Today! Want to find out when the next meeting is? View our calendar to find out!